Sunlit Spaces - Reither Construction, Inc.
Sunlight has an uncanny way of lifting our spirits On a gloomy day, a few rays of sun can entirely alter your attitude and improve the overall feel of a room. 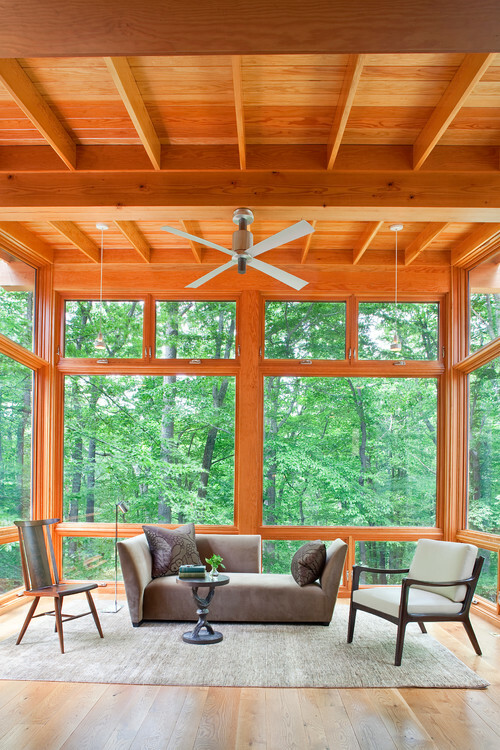 Areas with large windows allow for natural light instead of the harsh glow of artificial light. Similarly, sunlight makes an area appear more open, roomy, and inviting. 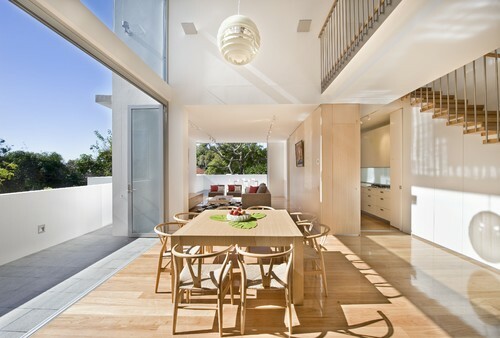 Consider the following ways to creatively make use of the sunlight shining through your home. Whether it’s sprucing up a dark corner or providing a critical component to the room design, increasing the use of natural light can only enhance the look of your space. If you have natural light – use it! If not, consider a redesign that would allow for strategically placed windows. Consider floor to ceiling glass walls to allow for a fully sunlit room. The windows allow you to completely appreciate and enjoy the sunrise and sunset. After dark, you can always utilize small lighting or candles so that the space is still functional in the later evening hours. 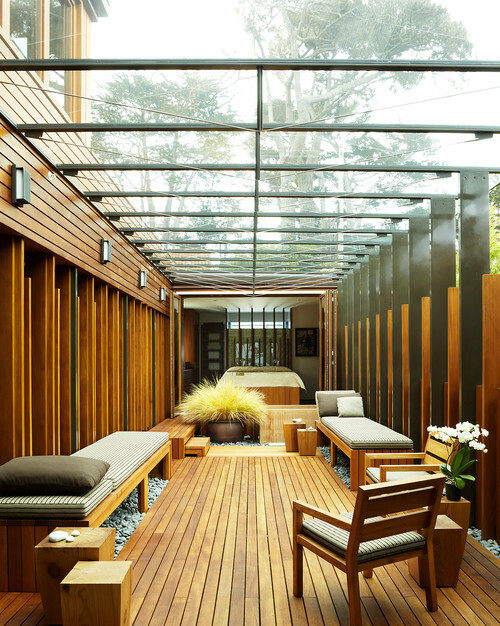 Transparent roofing creates a sense of being outside despite the glass barrier. Your family and friends can enjoy the sun year-round as beams of sun flow directly into the room from above. Can you imagine soaking up Vitamin D on a sunny, but cold, day in December or January? Crank up that heater and pretend you are at the beach. For people who love the sun but hate the cold, this is a wonderful option. Are you a garden lover? 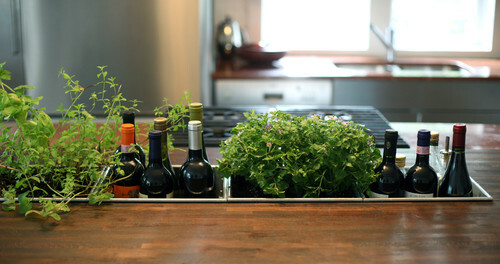 Sunlit kitchens are the ideal places to grow herbs and spices. Not only will you have fresh ingredients for your gourmet, homemade meals, but the sunlight will make for more enjoyable cooking sessions. If you always want to eat outside in the sun, but hate dealing with pesky bugs and the heat, consider creating an open concept, glass-walled dining room. You still have the effect of eating outside and soaking up the sun without having to wear bug spray or use uncomfortable lawn furniture. This way, you eat in the comfort of your indoor dining room while enjoying the benefits of an outdoor dining experience. Do you always want to go outside during the workday? Tired of being cooped up in the house if you work from home? 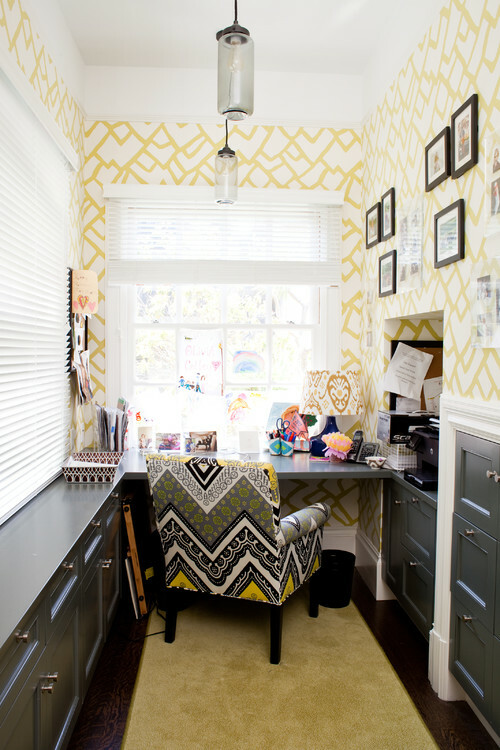 Build your desk against juxtaposed windows so that you can look outside and feel the sun on your face and arms as you work. This arrangement makes a small space seem larger even if you don’t have a big area. Natural lighting is perfect for art studios. Beaming sun and a view of the outdoors is the perfect combination to spark artistic genius. Changing sun throughout the day gives the artist perspective on how the painting will look in different lighting and in different spaces. Finally, an in-home yoga studio is the perfect place for sky lights. Practicing yoga, while appreciating the beauty of the sun, further facilitates the peaceful practice of this relaxing exercise. Sun salutations, an essential component of yoga, are best practiced under the natural light in the morning with a serene view of nature.